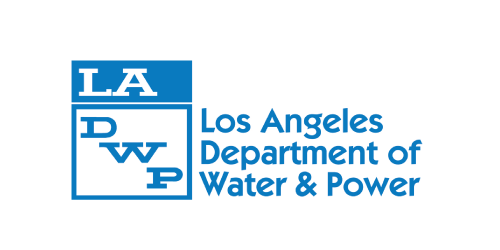 The Los Angeles Department of Water and Power (LADWP), the largest municipal water and power utility in the nation, was established more than 100 years ago to deliver reliable, safe water and electricity to 3.8 million residents and businesses in Los Angeles. LADWP provides its 674,000 water customers and 1.4 million electric customers with quality service while keeping rates lower than other utilities. LADWP is committed to promoting sustainable water and power resources.